We aim to give our trade customers the resources they need to help their customers. From ordering online 24/7 through to images for websites, our services are at your fingertips. Place and call off orders 24/7. No need to wait for office hours, check stock and order now. 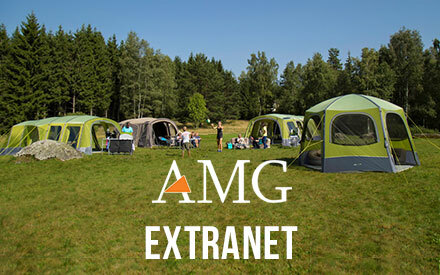 For login details, contact your account manager. 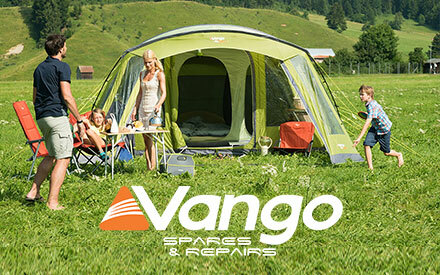 Send customer warranty returns to our service centre, includes courier collection and updates. Browse next seasons product range online. 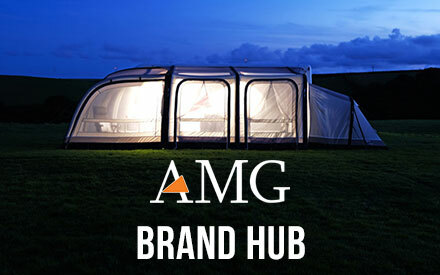 Download product images, tent floor-plans, product descriptions and much more. 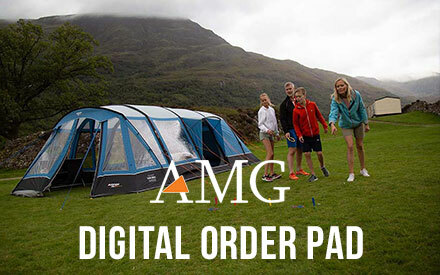 All the information you need to showcase AMG products on your website. 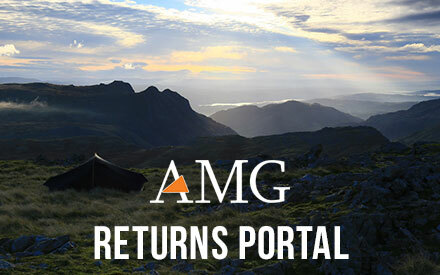 For login details, contact your account manager. 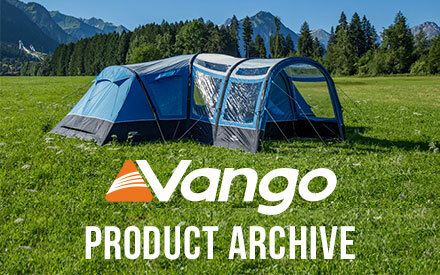 View Vango products from 2014 onward. Product listings complete with images, features and descriptions.